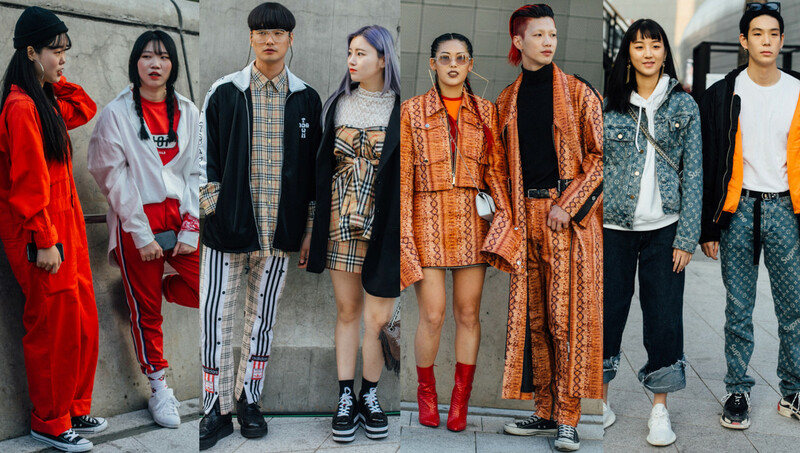 Seoul Fashion Week wrapped over the weekend, and showgoers made sure to pair up when it came to getting dressed. We noticed matching outfits as early as this summer when coordinated couples stole the show at Pitti Uomo. At New York Fashion Week, twinning happened, too, from identical dresses worn over jeans to similar-looking polka-dot ensembles.